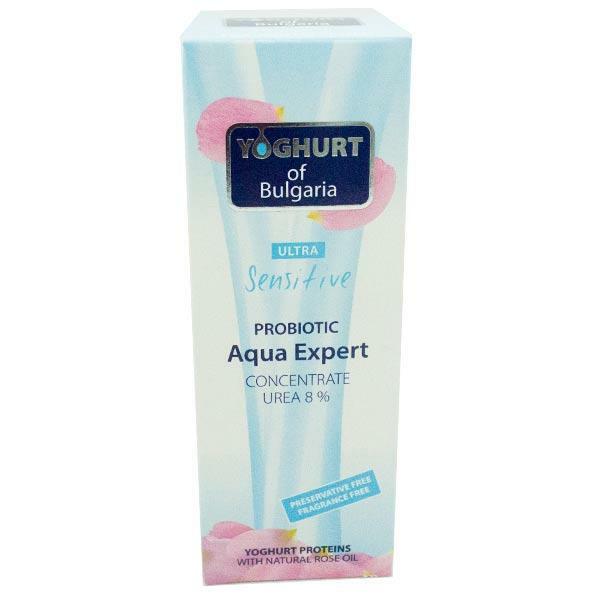 The Ultra Sensitive Probiotic Aqua Expert is a day and night hydrating cream. The Aqua Expert cream works fast to restore the skins natural barrier by awakening the skin and activating its moisture level. The cream also protects sensitive skin and works to regain its balance, firmness and comfort. Can be used on both body and face. Apply to clean, dry skin twice a day. Gently massage in until fully absorbed.